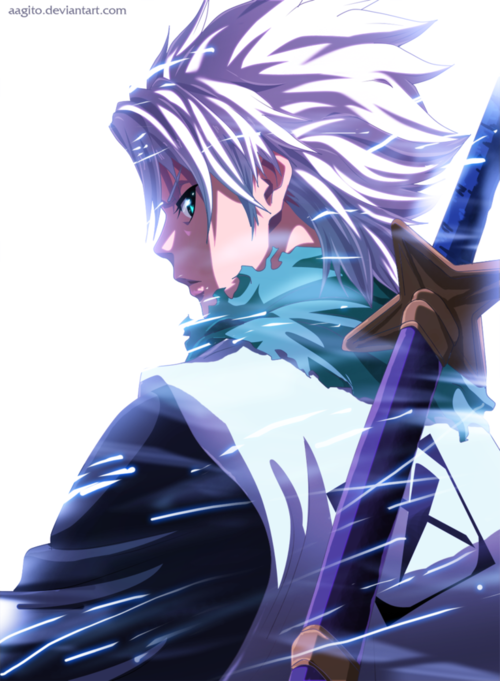 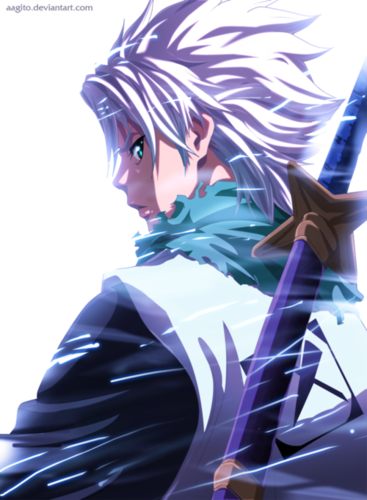 Toshiro Hitsugaya. . Wallpaper and background images in the Toushirou Hitsugaya club tagged: photo bleach character toshiro hitsugaya shinigami.